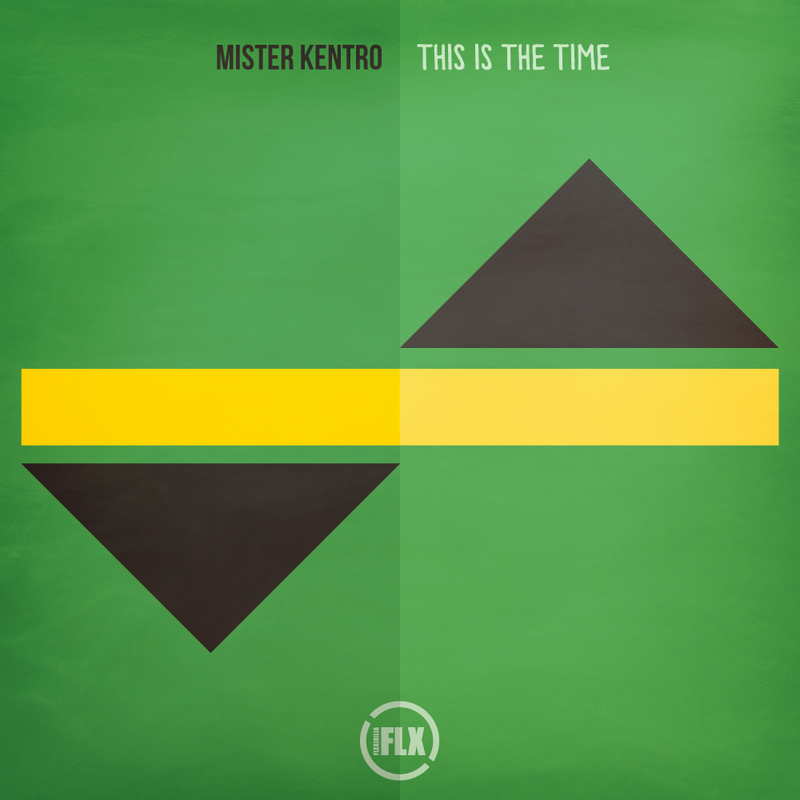 For the 16th Flexibilia release and the second for 2015 Mister Kentro presents us with the rather moving ‘This Is The Time’ a galvanizing number, that employs dub sensibilities with nectarous harmonica flourishes and dueling male/female vocals, that implore the listener to live in the moment and take charge of their own destiny. Traveling to an alternate atmospheric sphere, the Timewarp inc. remix conjures up the nostalgic vibes of Planet Dog era 90s ambient dub and ethno-techno with a spaced out rootsy rework, ideal for a hazy festival sunset or a slow burning dance floor. Mister Kentro is a graduate of the Electronic Music Production course at SAE Athens Greece. Check out the details here.